Warning! FOR HIGH VOLTAGE SUPPLY KITS. Installation and assembly should be done by qualified technicians only. Units should be installed in an enclosed box to prevent high voltage parts to be exposed to accidental contact. · We stock a wide range of self-assembly electronic kits for the hobbyist. · I addition to our own range of kits, we also stock kits from Velleman, Madlab and Arduino. 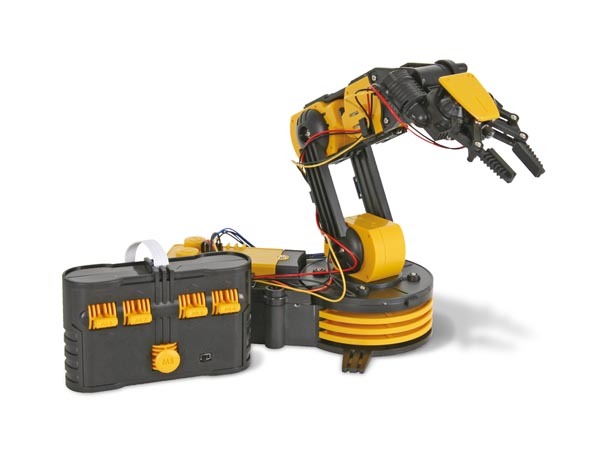 · We also stock Robotic kits from Velleman. See ROBOTICS under the Main Menu onthe Home page.